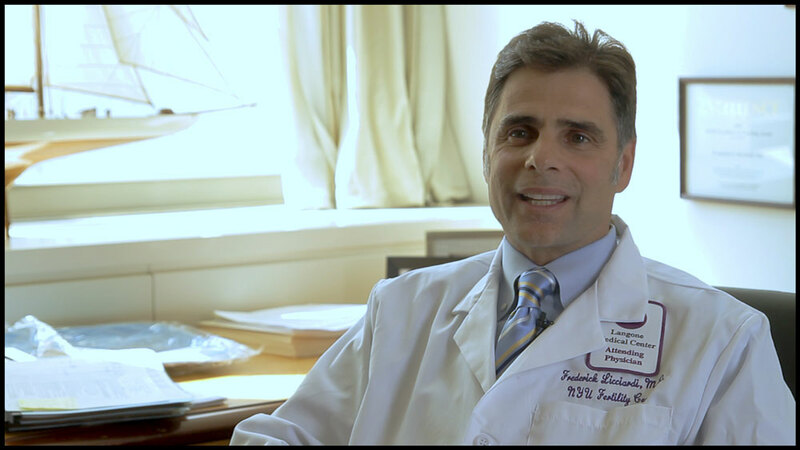 Dr Licciardi was gracious enough to host us at his midtown office at NYU's fertility center. We discussed ivy. egg freezing, artificial insemination and more.